JUST REDUCED $5000! 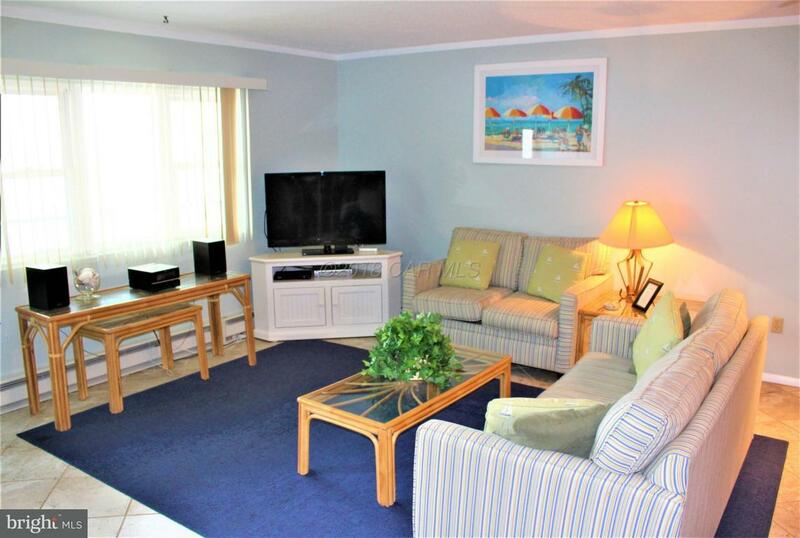 Well maintained & updated ocean block condo located in North Ocean City with views of the ocean & bay. Just steps to the beach. 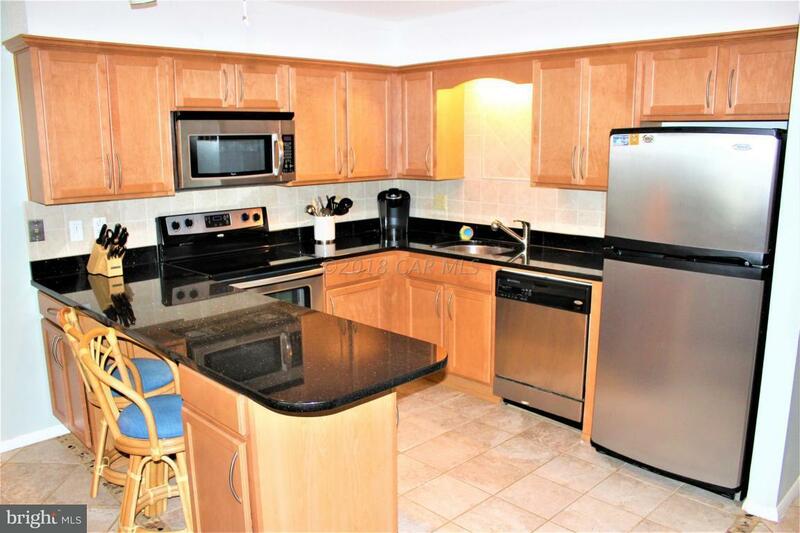 Kitchen has been recently updated with granite counter tops, maple cabinets, SS Apps & counter seating with bar stools. New tile floors in LR, Kit., bathroom & hallway. New carpet in BR's. Newer furnishings & paint. 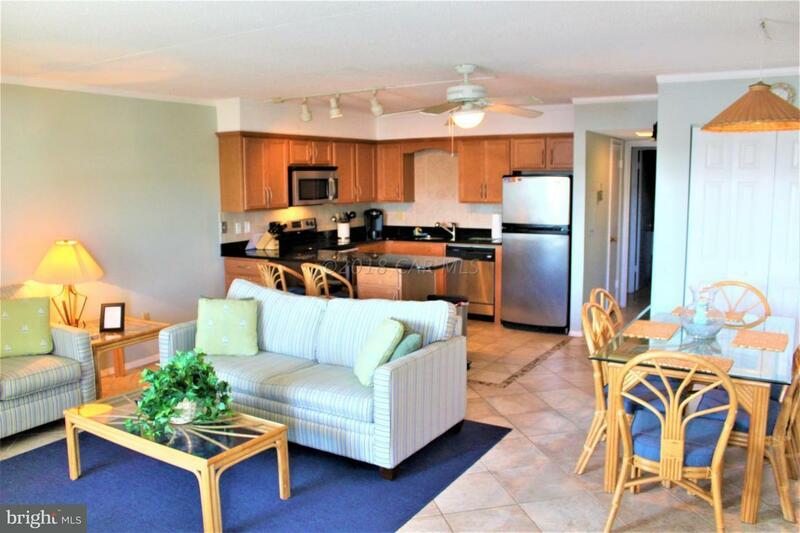 Low condo fees include cable TV & water. 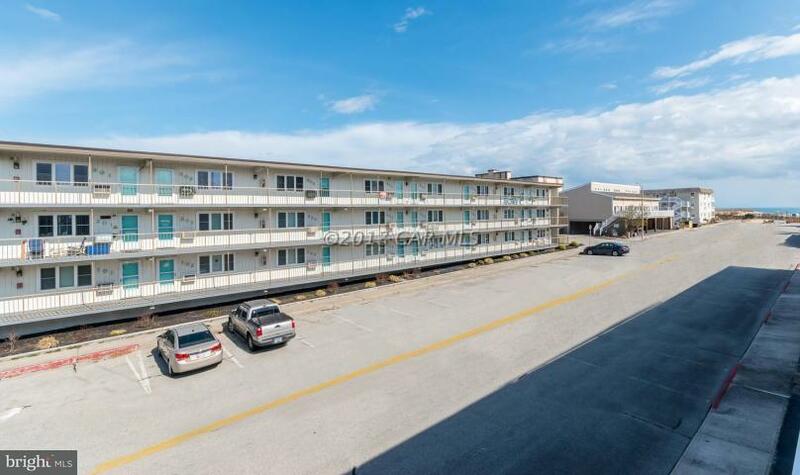 Make this your next stop in Ocean City.